High-Speed Centrifuges are versatile tools for a wide range of separations. 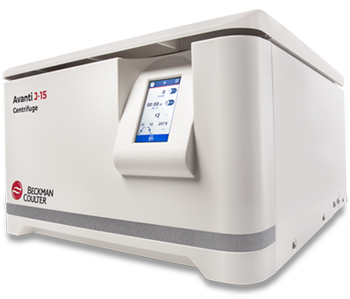 This lab equipment is designed to provide more throughput, faster turns, and greater control over workflows. Please click on the following links for more information.